If Jesus didn’t rise there would be no hope. And we wouldn’t get to spend an eternity with him. We would be punished for our sins in Hell. But he loved us so much, he arose from the dead. On his own. He walked out of the grave, conquered death, and now has made a way for us to have eternal life with him. All we need to do is ask him to be our savior. And none of this could have been accomplished and given to us if he didn’t rise. 4 Then one of the Twelve—the one called Judas Iscariot—went to the chief priests 15 and asked, “What are you willing to give me if I deliver him over to you?” So they counted out for him thirty pieces of silver.16 From then on Judas watched for an opportunity to hand him over. 57 Those who had arrested Jesus took him to Caiaphas the high priest, where the teachers of the law and the elders had assembled. 58 But Peter followed him at a distance, right up to the courtyard of the high priest.He entered and sat down with the guards to see the outcome. 15 Now it was the governor’s custom at the festival to release a prisonerchosen by the crowd. 16 At that time they had a well-known prisoner whose name was Jesus[b] Barabbas. 17 So when the crowd had gathered, Pilate asked them, “Which one do you want me to release to you: Jesus Barabbas, or Jesus who is called the Messiah?” 18 For he knew it was out of self-interest that they had handed Jesus over to him. Yesterday was Palm Sunday. Palm Sunday is one week before Easter or also know as Resurrection Day. Palm Sunday is when Jesus went into Jerusalem riding on a donkey. Hundreds of people lay down their cloaks and the palm branches from the trees onto the ground. They shouted “Blessed is the King who comes in the name of the Lord! Peace in heaven and glory in the highest!” There was such a ruckus that the Pharisees came out to see what was going on. Wow, the stones would cry out! Even the stones know who Jesus is. He made a triumphal entry indeed. Have you ever happened to see a donkey’s back? It has a cross on it. From the littlest donkeys, to the oldest, they all have crosses. It didn’t get that cross because it carried a cross, or any other fairy tale or fable that talks about it. It got the cross from one person, Jesus Christ the Son of God! Have you ever heard the saying “May the luck of the Irish be with you?” Well, this statement is incorrect. You see, Irish people don’t give luck, and even God doesn’t give luck. God gives us blessing, but he don’t give luck. If you win something, get picked first, get the biggest cookie etc. Don’t say I am so lucky! Say I am so blessed! Instead of thinking of luck on St.Patrick’s Day, think about a shamrock (notice I did not say a lucky four leaf clover). A shamrock has three leaves but it is one whole shamrock! Just like God, it’s God the father, God the Son (Jesus), and God the Holy Spirit. Do you know how the Irish came about? We have to go way back to the Tower Of Babel. The people were getting too full of themselves saying “we can build a tower so high it will reach God!” ” We don’t need God’s help we can do it by ourselves.”First of all nothing and no one can reach God he is in the 3rd heaven. The first heaven is the blue sky, the second is Outer Space, the third is the one and the only Heaven. Second notice they said “WE can build it” they got to prideful. So God confused their languages. So, we had people who probably spoke Hebrew speaking German, or Spanish, or Irish etc. Then they went to different lands and some of them sailed here on the Mayflower. Pretty cool right? Did you know St. Patrick was a preacher? Because his father was a deacon he told Maewyn (May-when) to go live with a farmer for a while to help him grow in godly values. An Irish pig farmer helped raised Maewyn Succat. That’s right! Later they named Maewyn, St. Patrick. Anyways, Maewyn prayed a lot while he fed the pigs, ate supper, while he was doing school work! (etc) But, the people of Ireland prayed to objects like a twig. The farmer told Maewyn to stop praying to God, but Maewyn would not stop praying so he ran away. He traveled to a port and sailed to England. There he grew up learning God’s word. But in a dream the people of Ireland wanted Maewyn to return and teach them about Jesus. So, Maewyn finished his schooling and became a preacher, receiving the name St. Patrick. 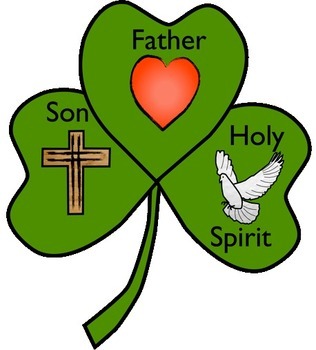 And he returned to Ireland teaching them about Jesus, using the shamrock as an example of God. 3 but yet 1! So just remember, don’t think about luck on St. Patrick’s Day think about God! 3 but yet 1! Begin by whispering his name. As you bow to pray, as he begins to forgive your sins. Take your fears and your cares, nothing else compares to a heart that’s made new in you. Now he listening to you. You will find his promise true. 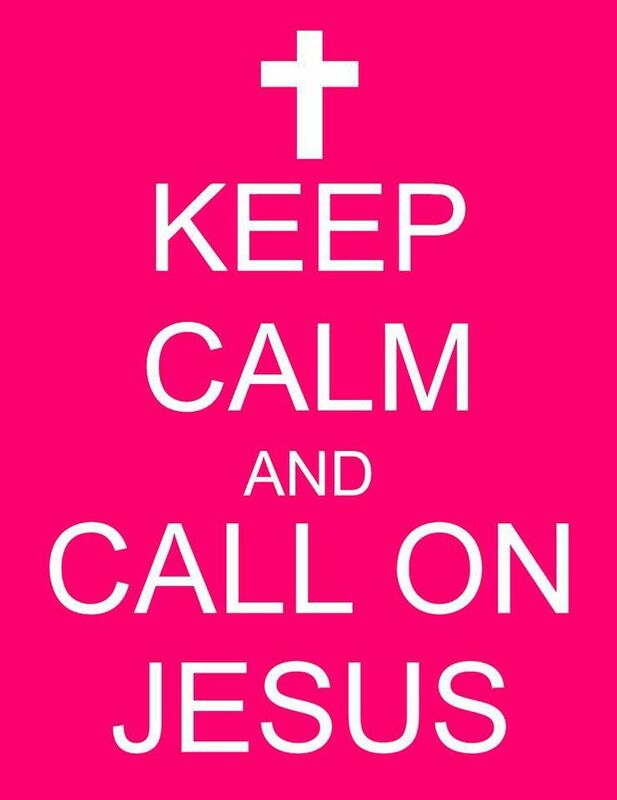 All who call on the name of Jesus. All who call will be saved. All who call on the name of Jesus, will find his love, and find his grace. 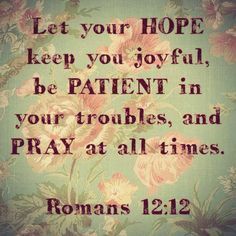 In all your troubles, fears, hopes, dreams, everyday, every night, every hour, call on Jesus. And he is there waiting, listening, and willing to help you. 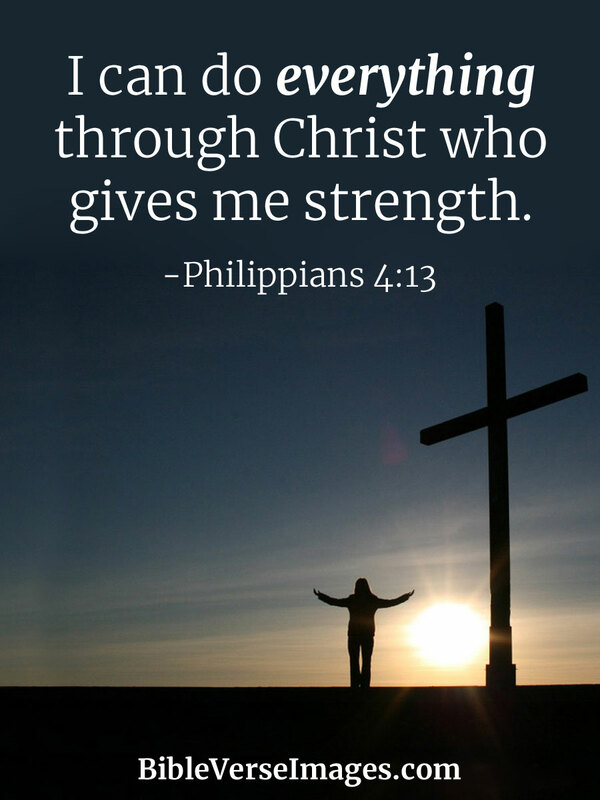 His promise is true. Psalm 116:2 Because He has inclined His ear to me, Therefore I shall call upon Him as long as I live. 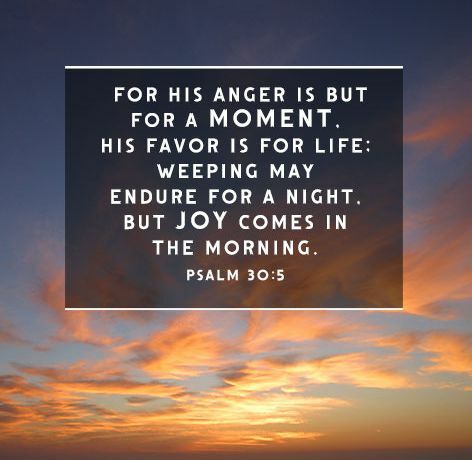 Job 27:10 “Will he take delight in the Almighty? Will he call on God at all times? So there is only four days till Valentines. The words on the brain are usually; LOVE, flowers, candy, hearts, Valentines etc. Valentines are given to people to show how much someone cares about someone. They show their love. Every year someone in the world goes above and beyond to prove how much they love that person. With flowers, hearts, balloons, candy, etc. But even though they try to say “I love you more than anyone”, or “True love” (you are going to hear this ALOT), this isn’t true. Because someone does love you more THAN anyone. Someone’s love is truer, Jesus’ is. All the love in the world times 10,000,000,000,000,000,000,000,000,000,000,000,000,000,000,000 (get my point?) is how much more Jesus loves you. It’s amazing to think of really HOW MUCH LOVE he has for us. For every single person in the world who has ever breathed. 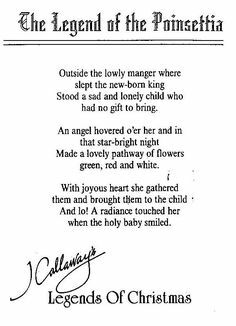 He loved us SO much he sent his perfect son into a sinful world as a baby. He grew up, taught and preached, healed and performed miracles, then the PERFECT son of GOD died on the cross with nails driven into his hands and feet. He had lashes on his back, a crown of thorns on his head, and the PERFECT lamb of God still took the sin that we carry on our backs. He lifted that “sack” of sin off of us and took it on him. Then he died, was buried, and 3 days later rose again. And he has made the one and only way to have our sins forgiven. By believing in him, so we won’t have to go to Hell. Because of our sin, we deserve Hell, but Jesus loved us so much he made a way where we won’t have to go. He paid our punishment for us. I don’t know anybody. I know my family loves me so much, but none would do what Jesus did. None could. None would. Romans 8:1-4 There is therefore now no condemnation for those who are in Christ Jesus. For the law of the Spirit of life has set you free in Christ Jesus from the law of sin and death. For God has done what the law, weakened by the flesh, could not do. By sending his own Son in the likeness of sinful flesh and for sin, he condemned sin in the flesh, in order that the righteous requirement of the law might be fulfilled in us, who walk not according to the flesh but according to the Spirit. John 15:9- 13 As the Father has loved me, so have I loved you. Abide in my love. If you keep my commandments, you will abide in my love, just as I have kept my Father’s commandments and abide in his love. These things I have spoken to you, that my joy may be in you, and that your joy may be full. 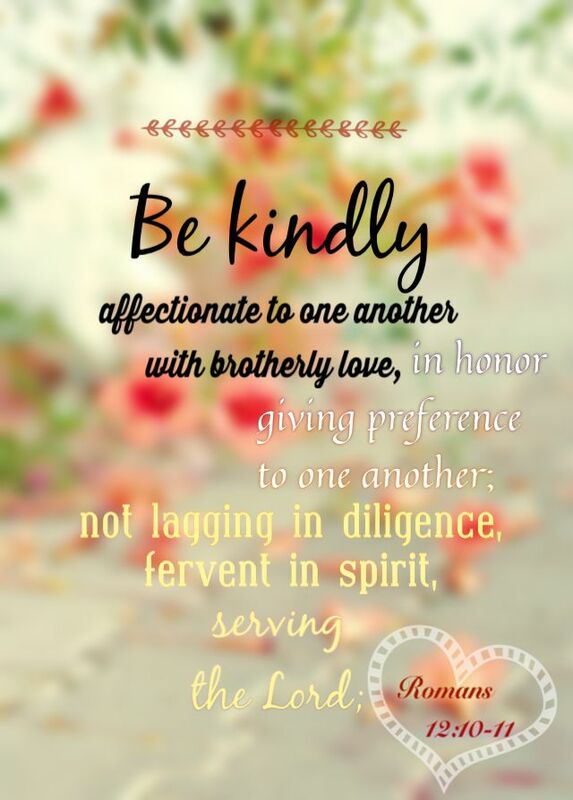 “This is my commandment, that you love one another as I have loved you. Greater love has no one than this, that someone lay down his life for his friends. We couldn’t love if Jesus didn’t love us first. Jesus IS THE definition of love. It’s all thanks to Jesus that we love our family, pets, friends, spouses. 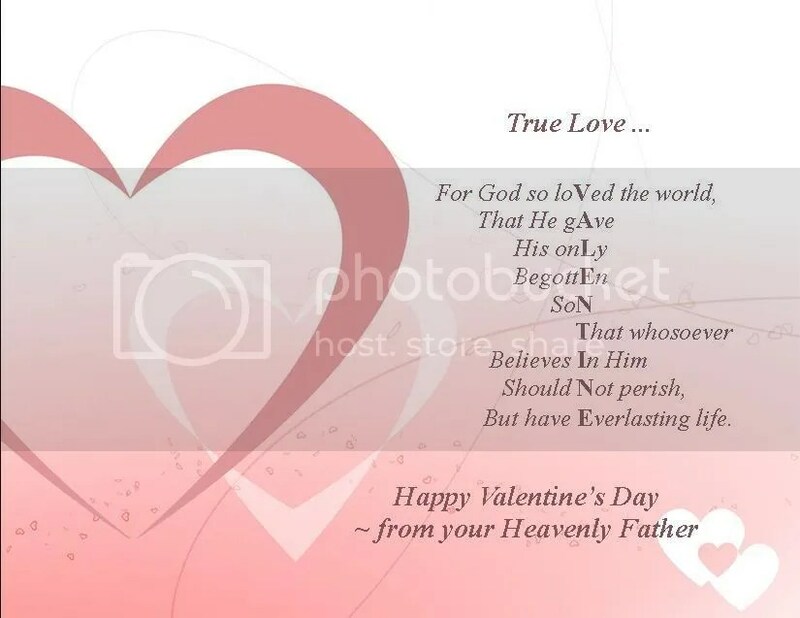 This Valentines Day thank Jesus for his love for you. Forgive me for not posting in a month. I’ve been very busy with school, church, and cheerleading. We recently had a cheer competition and my coach decided to throw in a ton of extra practices. You many notice the theme of my blog is a little different. I felt like after 3 years of the same style I thought it was time to change it up a bit. Let me know in the comments if the new theme is to your liking or not. Today is “hump-day”. Wednesday. The day which means that the weekend is almost here. 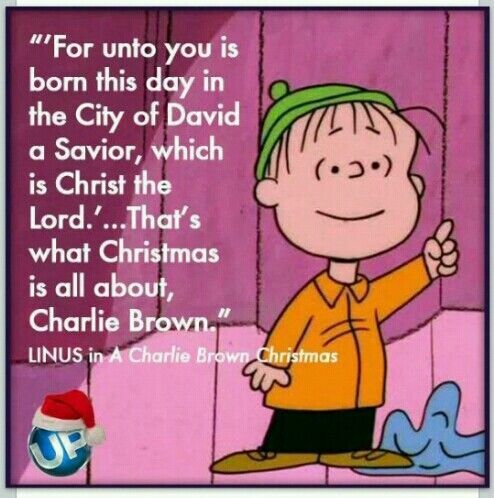 Everything about Christmas always seems to refer back to Jesus! Like the candy cane. The christmas tree is a symbol that God is the one true God. Back in Germany a long time ago men were praying to a sacred tree that they believed their “god” dwelled on. And if anyone should ever cut it down they would be punished from their “god”. Well a christian came along and chopped down the tree, and nothing happened. So all the people turned and followed the one true God after that. . Even the poinsettia reminds us that Jesus will accept any gift that is pleasing and honoring to him! 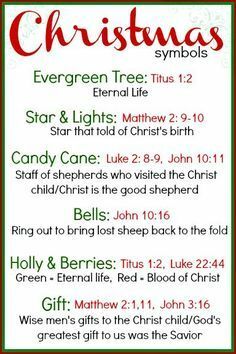 The word Christmas itself refers back to Christ! Its derived from the word Christ’s mass. When people would gather together to celebrate the child’s birth. Then it was shortened to Christmas! Merry Christmas! And remember Jesus is the reason for the season! Please forgive me for not posting alot during this season. I pray all of yall had a good Christmas and a happy new year too! Last year I was able to post a lot more. So go to my blog and click on the link under archives on the side that says Decemeber 2015, and lots of Christmas posts should pop up. Feel free to read as many as you would like. Today is my 3rd anniversary with wordpress.com! I started this blog on December 9th, 2013, and now it’s almost 2017! All my posts were inspired by Jesus Christ. My blog has come along way since it first started. I started out wanting to write about my dream cupcake bakery, henceforth, the name cupcakegirl10. When I was little that was my dream. But not really anymore. I enjoy baking, but I don’t want to make a job out of it. But, then I felt the Holy Spirit leading me to change my blog. To something honoring to God. So, I changed it too, The work of thy fingers. I talked about God’s amazing creation. Then, I started writing things that were not just about God’s creation, though a very good topic, I started writing about Jesus in our everyday lives. I prayed and asked God what I should name my new blog. He led me to the name Bible Talk. Let’s talk about the B.I.B.L.E and J.E.S.U.S! I thank all 130 followers for following. Thank you for wanting to learn more about Jesus. And special thanks to all who have encouraged me with comments. Kaylatot, Kiki, Rachel Vincent, Gabby, Faith, Kyla. 2 Timothy 2:21 If a man therefore purge himself from these, he shall be a vessel unto honour, sanctified, and meet for the master’s use, [and] prepared unto every good work. God has made me a willing vessel,and he has used me, for his use, to tell others about him. I want to keep God first in my life. 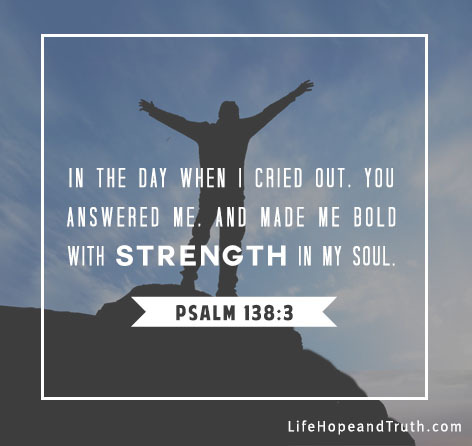 I hope you find encouragement in my blog posts. But, just know that what I write comes from the LORD and not me. Psalm 46:5 God is within her, she will not fall; God will help her at break of day.